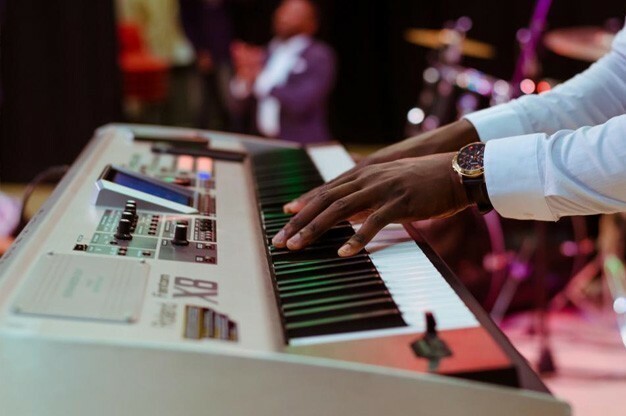 If you are planning your next party, whether it be for a birthday celebration, wedding reception, anniversary or corporate get together, you might be looking for a live band to hire to perform and get all of your guests onto the dance floor. If you want something a little bit different from a normal live band, read on for suggestions for unusual live bands to make an impact at your party! Why not bring the Caribbean to your party by hiring a steel drum band to really liven things up? A steel drum band usually compromises multiple performers with steel drums who play rhythmic music which simply has a beat you can’t help but tap to! This type of entertainment not only sounds amazing but also adds a visual element with the big steel drums and bright outfits! The size of a steel drum band can vary from a small 2 or 3-piece band to much larger bands. Bring the sunshine to your party with a steel drum band and we guarantee your guests won’t be expecting it! Click here to view steel drum bands near you on our website! To add a bit of class to your upcoming party, choose a rat pack show who will perform classic crooner style songs from the Dean Martin era. Rat pack shows generally offer a fantastic performance with showmanship included and will provide an amazing ambience to any event. Imagine your guests dancing to an amazing tribute to Frank Sinatra, Dean Martin and Sammy Davis! Let’s face it… everyone loves a crooner! 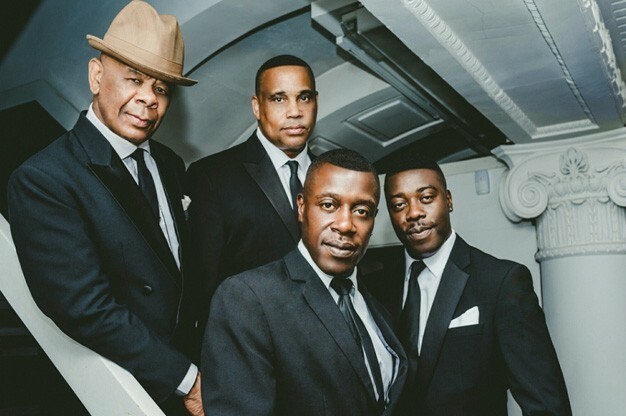 View all of the rat pack shows listed with us by clicking here! If you enjoy listening to disco music and the original soul/Motown style genre, we recommend booking a soul/Motown band for your party so that you can get down and boogie! There are many soul/Motown bands listed with us on our website www.EntertainersWorldwide.com as it is extremely popular. Regardless of the type of party you are planning, booking a soul/Motown band will add both mellow background music, or more lively disco if that is the vibe you are after from the sounds of the Drifters, Ben E King and more! Find a soul/Motown band today in your area! Enjoy a good shindig with an authentic Irish band! We all know that the Irish certainly know how to party, so if you want that St. Patricks day feeling at your party, book an Irish band to perform and you’ll keep things very lively indeed! From old fashioned Irish folk ballads to modern Irish cover hits from bands such as U2 and Snow Patrol, an Irish band will provide hours of entertainment and really get your guests onto the dancefloor. If you want to see which Irish bands are available to hire, simply click here to get started! Add impact with a Big Band / Orchestra! Want to really add drama to your event? Hiring a big band/orchestra is certainly the way to do it! The big band genre has really come back into fashion with television shows such as ITV’s X-Factor hosting Big Band challenges to their contestants. 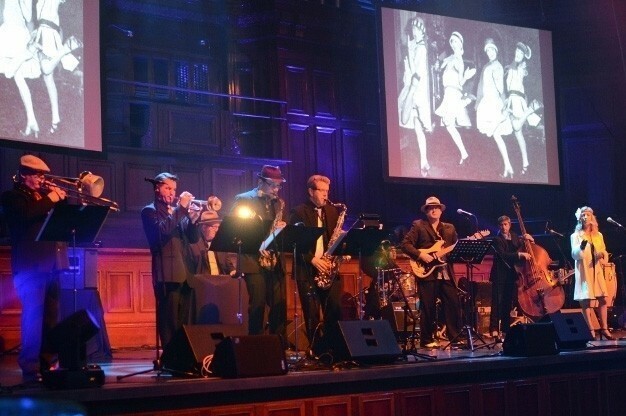 A big band features many instruments including saxophones, trombones, trumpets and of course rhythm instruments too. You will find that a big band plays jazz music and swing, whereas an orchestra is generally more classical or instrumental based. Wow your guests with a big band/orchestra and find one today! If none of our entertainment suggestions have ticked all of your boxes, why not take a look through our entertainment directory at all of the available live bands categories? We have plenty to choose from including wedding bands, rock bands and much more! Click here to start using www.EntertainersWorldwide.com and make finding your entertainment a lot quicker and easier!